Each one of us has different preferences when it comes to home furniture. Those who likes a mix of modern and antique style, those who prefer a contemporary approach and those who look right into the world of modern sleek design. For this last group of design lovers, the featured Italian sectional sofa will be just the perfect choice for their living room, with a defined and bold look, firm cushions which keep the shape and stay still, the right proportions and the right curves at the right place. 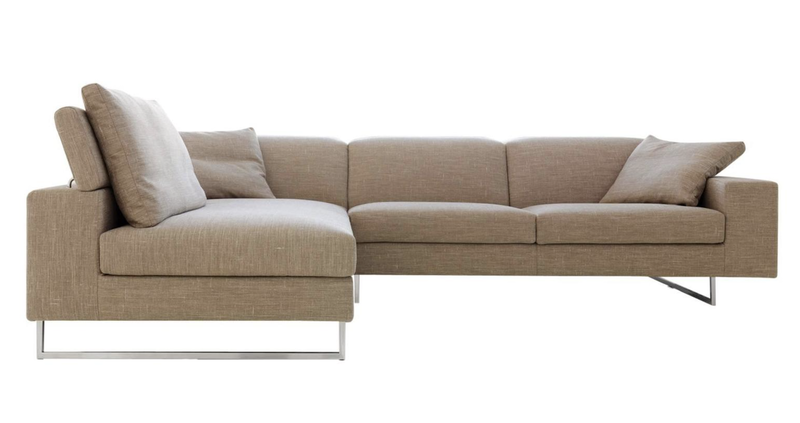 A wonderful design, made in Italy, Italian modern sectional sofa with a 100% useful end element chaise style. It features a two-seat end element and another corner end element. 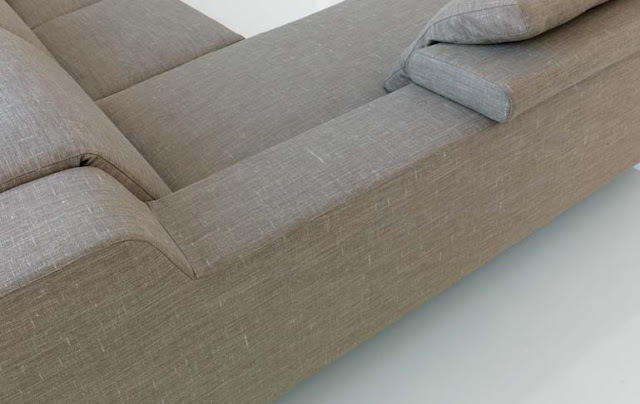 The sofa is sturdy and the cushions are firm to keep the shape. The seat cushions are made of polyurethane foam and spring with a special skid stopping system which prevent them to slide forward or move out of place. The back cushions of this sectional sofa have a built in system which allow them to be lifted up for a more comfortable seating position, for reading or sitting more up straight. At last, you must notice the wonderful detail of the large armrests which curves on the back to follow the natural curve of the back cushions;one of the most elegant sectional sofa from our Italian Modern Furniture collection. Hello, I love reading through your blog, I wanted to leave a little comment to support you and wish you a good continuation. Wish you best of luck for all your best efforts..